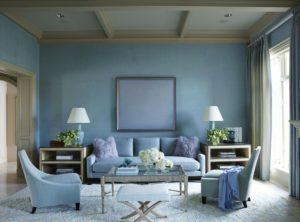 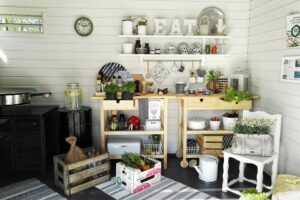 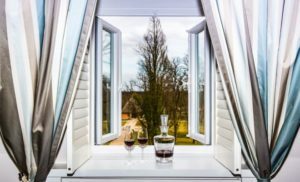 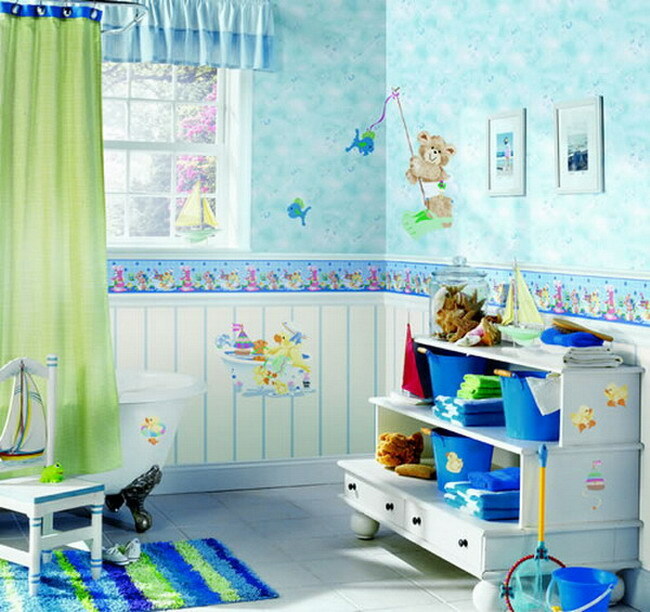 Well we just cannot ignore the decoration f our kid’s room or bathroom if we are planning to buy a new house or renovating the house. 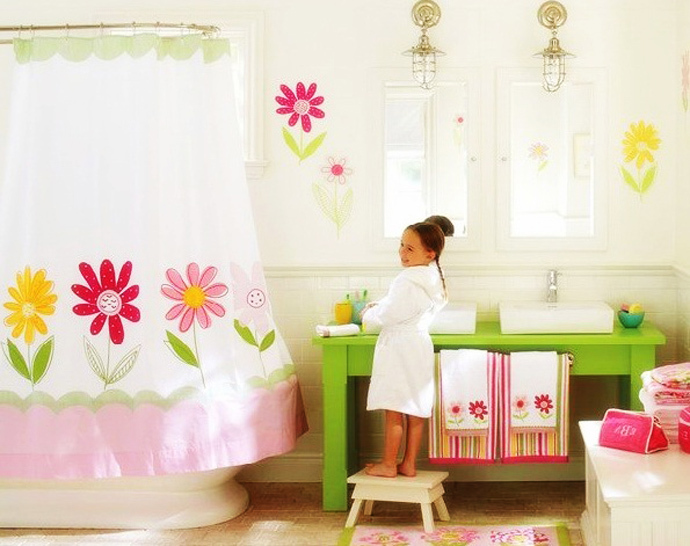 Kid’s bathroom decor is a fun filled activity as you can use different colors and playful accessories like wall decals and colorful curtains. 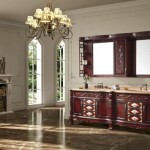 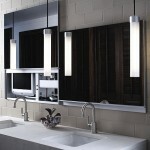 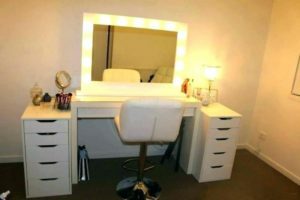 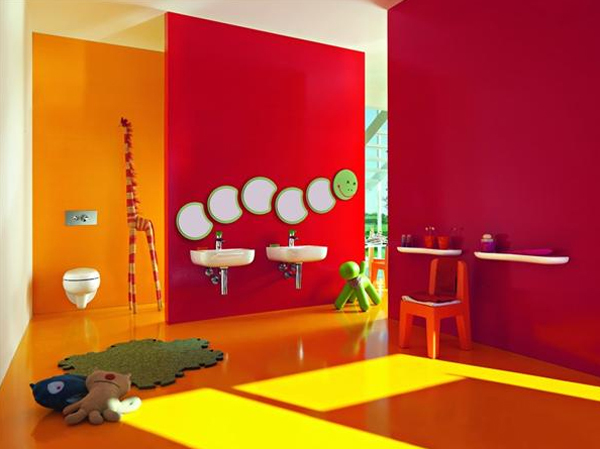 Make the bathroom design functional by choosing children’s furniture which is based on some theme or of their interest. 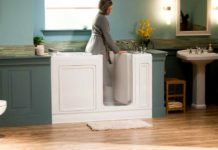 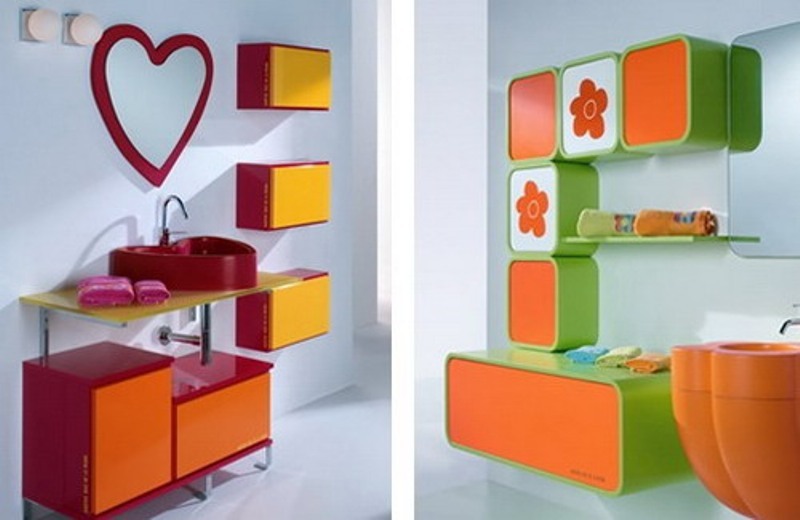 Bathroom consoles with shelves at the base help your kids reach for their bath time essentials like towels. 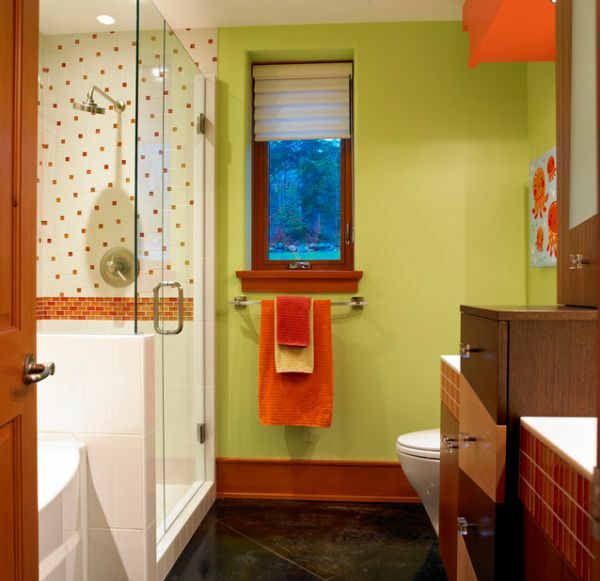 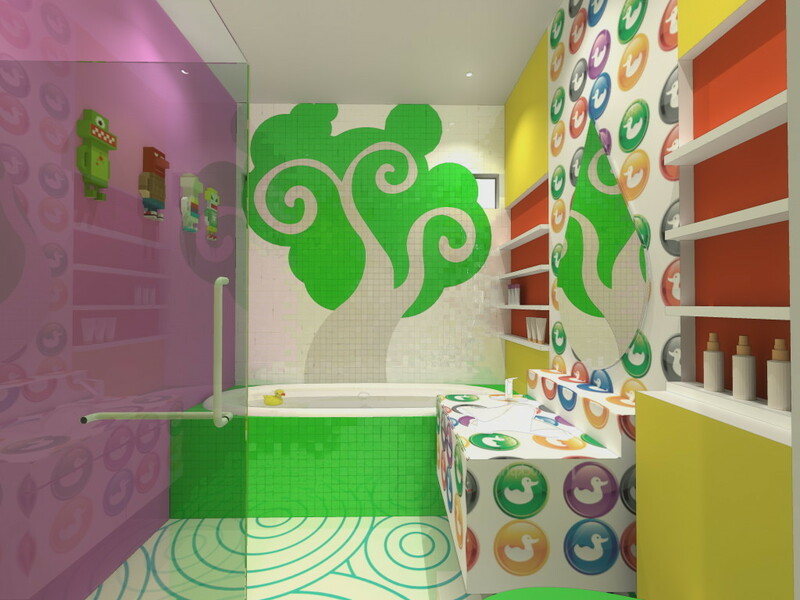 Here are some tips to design a lively yet safe children’s bathroom. 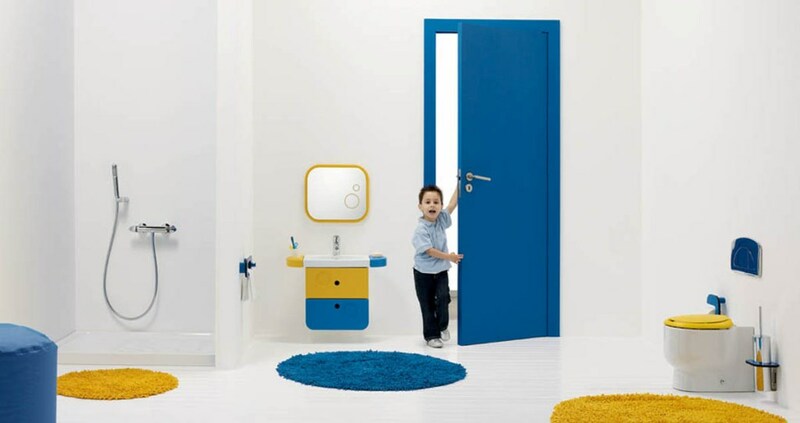 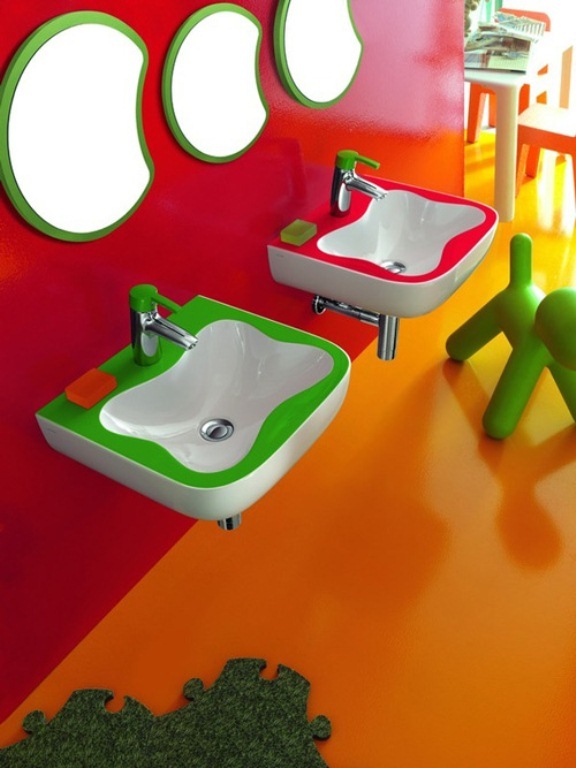 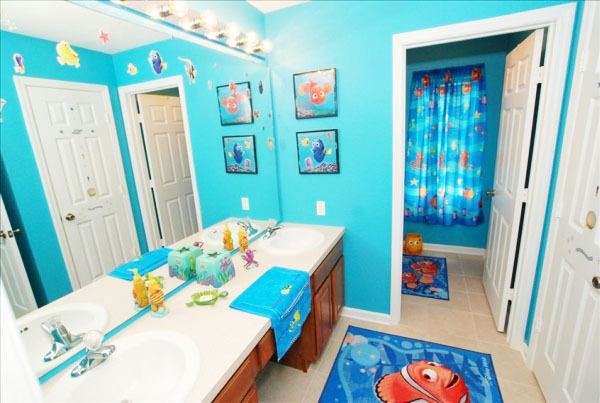 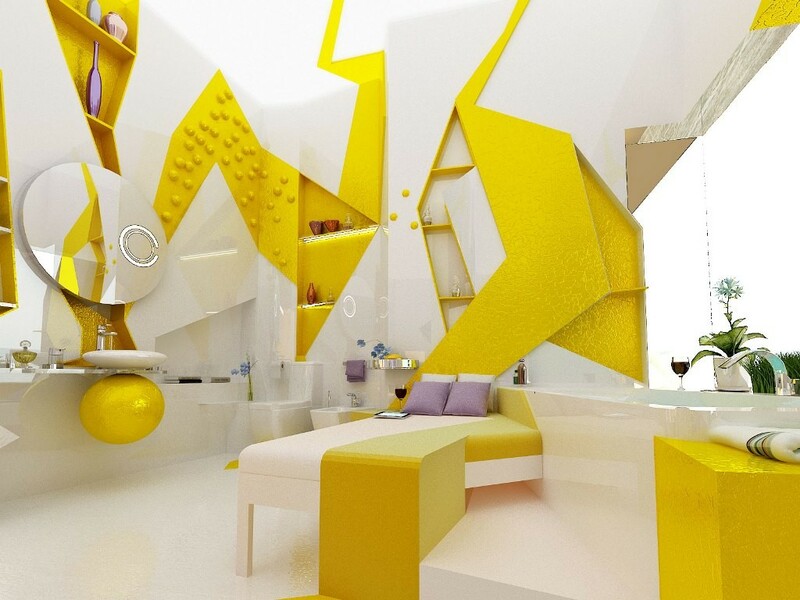 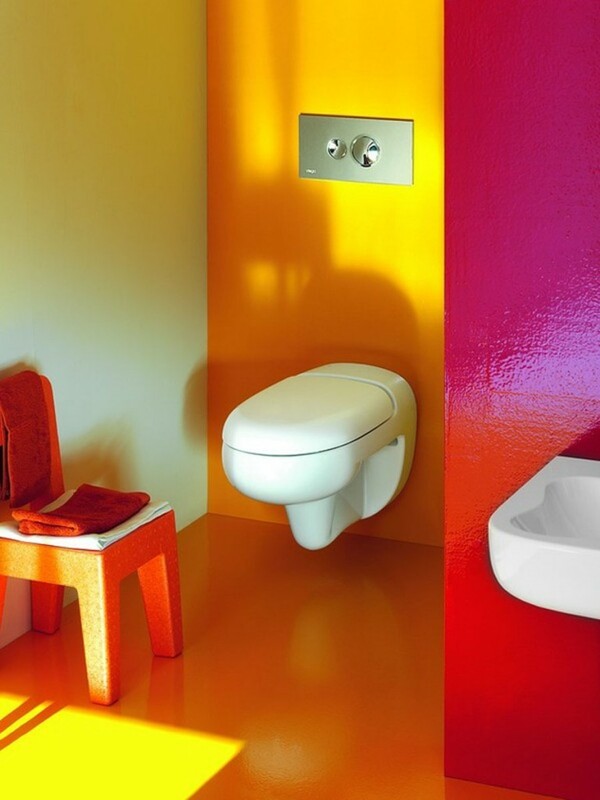 Checkout our collection of 15 Best Colorful Kids Bathroom Design Ideas. 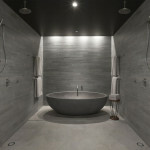 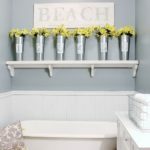 How Can I Remodel My Bathroom for Cheap? 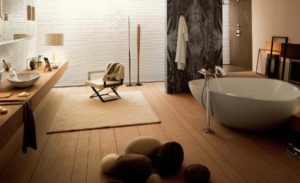 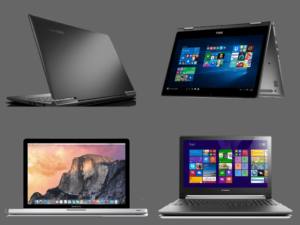 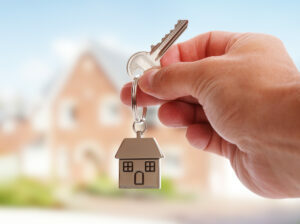 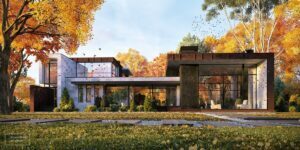 Memory Foam Pillow – Top 5 Myths Debunked!